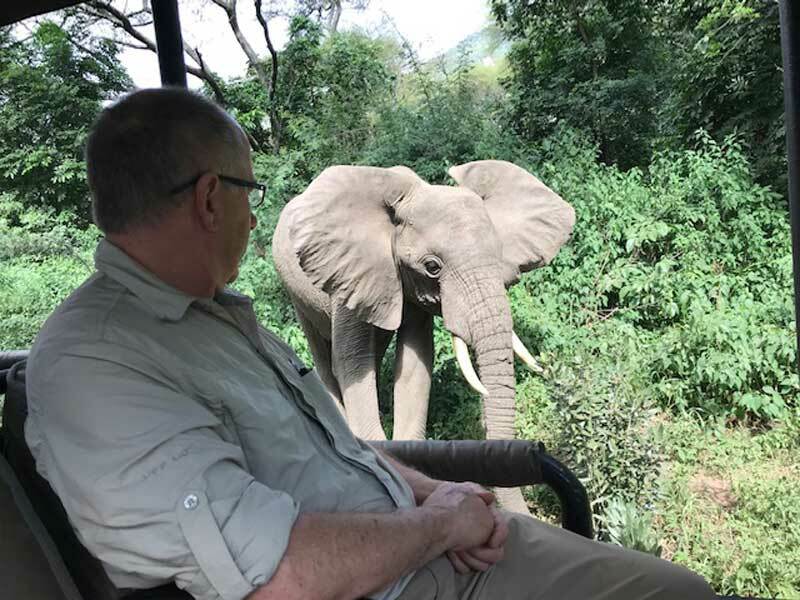 Natasha arranged the perfect East Africa safari experience, and her guests loved her recommendations. 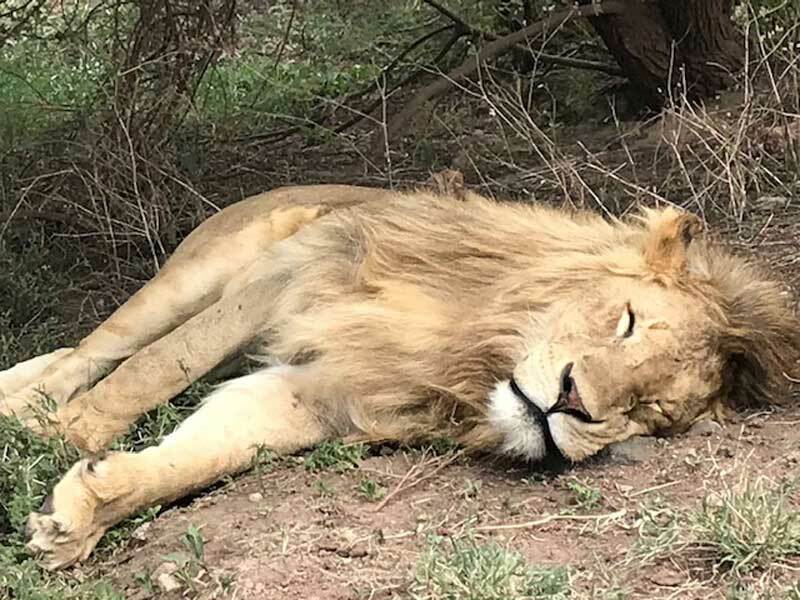 They spent time in Nairobi at the centrally located Eka Hotel, close to the Nairobi National Park, Karen Blixen museum and many other main attractions. 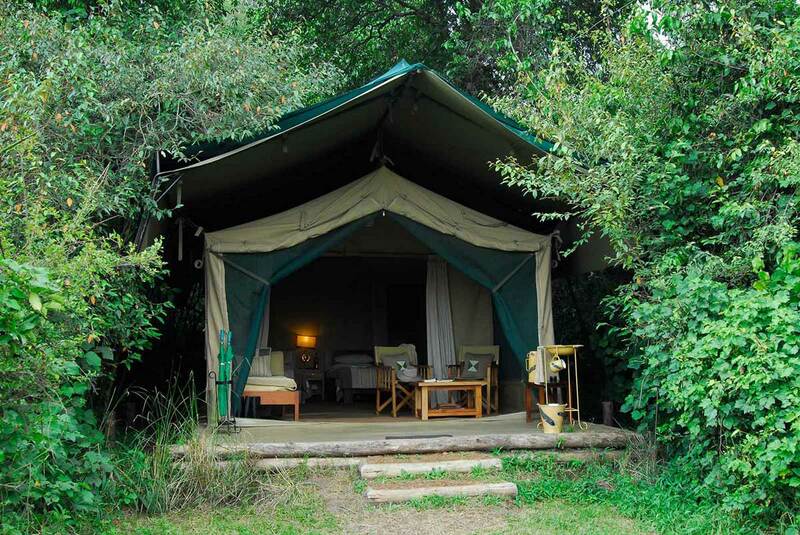 They also stayed at Rekoro Camp, which is close to the game-rich Mara River. 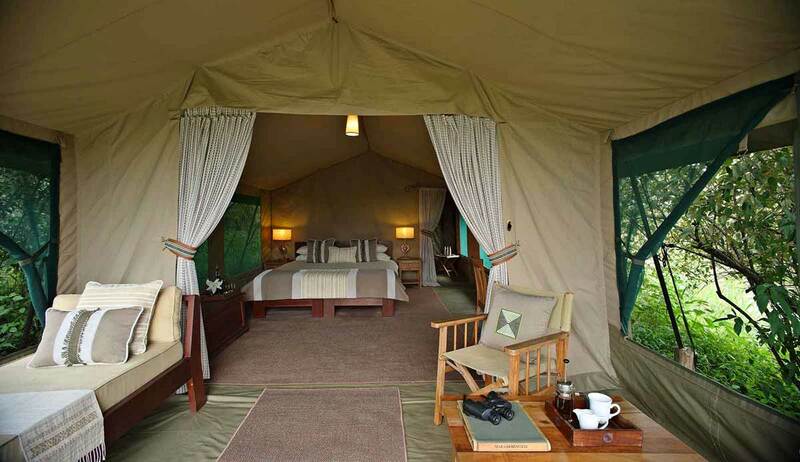 And from there they moved to Savari Camp, a remote camp located in the vast expanse of the northern Serengeti region. 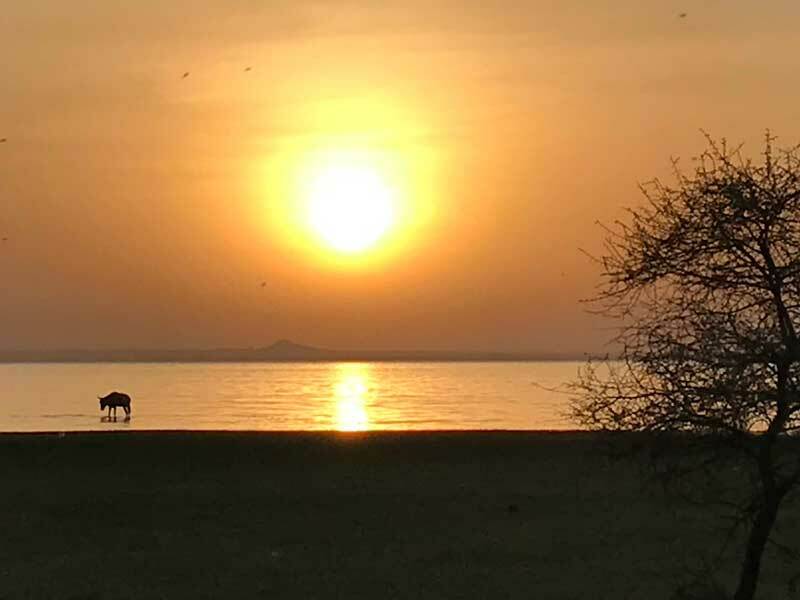 Of course, no trip to East Africa would be complete without a stay at andBeyond Lake Manyara Tree Lodge located on the edge of an escarpment on the Great Rift Valley. 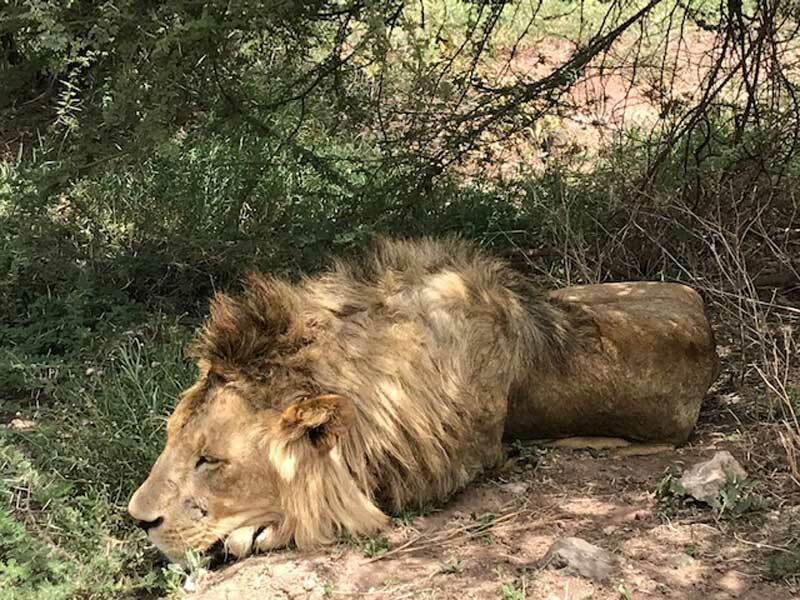 Karen and Steve Galbraith also stayed at the Highlands and the Crowne Plaza Nairobi Airport Hotel. We have been meaning to let you know how our trip went. We had the most wonderful time and saw all we wanted to see and then some. The service was beyond our expectations and we are truly grateful for your expertise in arranging everything. We will definitely recommend Sun Safari to all of our friends and in particular your service. PS I attached some pics. Hope you get them.